$1 million in seed funding from Cervin Ventures, Serra Ventures, Central Coast Angels, and TiE LaunchPad. 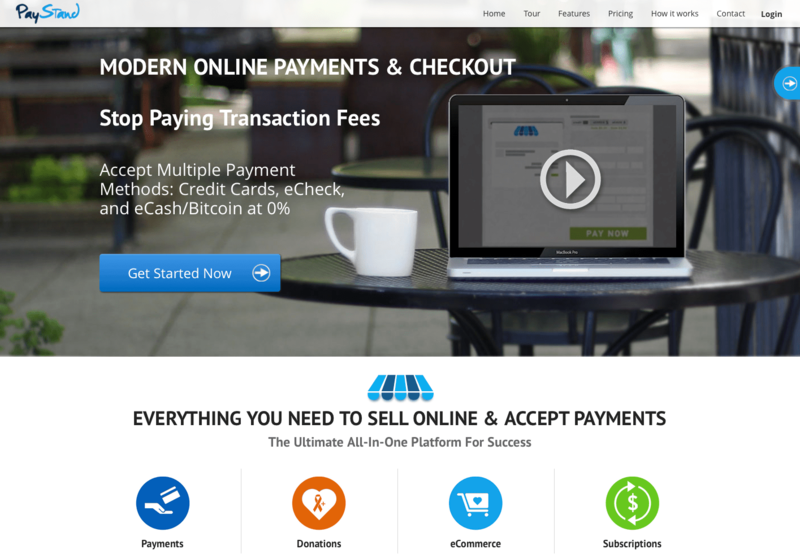 PayStand, a SantaCruz based startup, has launched from its private beta selling its payment processing services for bitcoin, e-checks, and credit cards to websites in the US. As part of its launch from beta, the company also said it had raised $1 million in seed financing from investors, including Cervin Ventures, Serra Ventures, Central Coast Angels, and TiE LaunchPad. PayStand Explainer Video from PayStand on Vimeo.